anonymous: in general what subjects do you like the most? Do u love English? Do u read books, if so, what kind of book? 1. 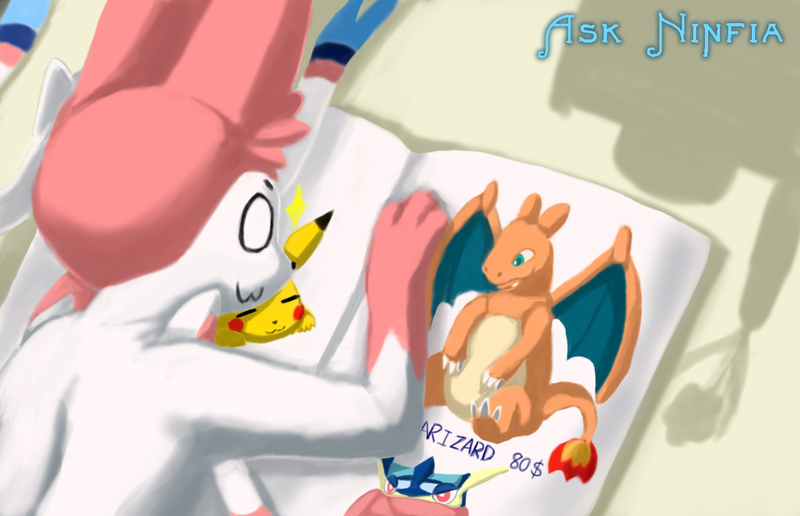 I'm a pokemon you know...maybe Art? I love the flower in picture and I like drawing!! 2. No special feeling...but it's the best that I can have social interaction with all of you!! 3. Not oftenly, I read toy magazine when I was looking for new toys!